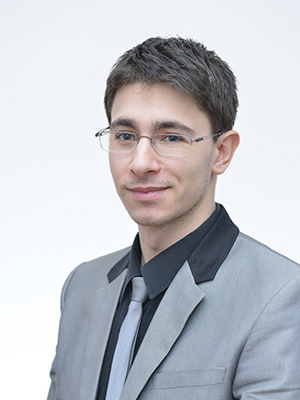 Ion Croitoru graduated Faculty of Law of the University of Bucharest in June 2014. He joined our team in February 2015, in order to further boost his expertise in several areas, including litigation, contract law, real estate and insolvency proceedings. As an undergraduate, he spent two years as a trainee, during which he was involved in various civil and commercial law projects, such as assisting clients in insolvency proceedings, debt recovery trials, real estate litigation or drafting civil contracts. Since joining our team, Ion has chiefly worked in international commercial arbitration proceedings and insolvency, civil, commercial, energy and intellectual property cases. He has also shown interest in several other areas, such as gaming law, cyberspace (Internet) law or fiscal law. representing a leading Romanian commercial bank in litigation against a Romanian state company.